Develops and promotes best practices in compliance. The Committee shares common issues and concerns resulting in solutions specific to privacy, security, compliance auditing, RAC audits, compliance training, and other issues. 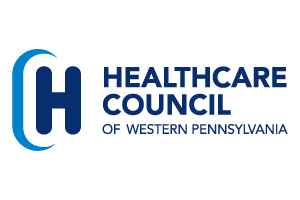 The Committee has been successful in bringing the national Health Care Compliance Association’s Regional Conference to western Pennsylvania. The Committee continues to provide education to members through expert speakers including attorneys, consultants, and others on compliance regulations. Educational topics have included medical marijuana, updates from Novitas and the U.S. Attorney’s office in Pittsburgh, PA.